Pelagia joined ACDiversity in February 2014 as part of the group that travelled to Brussels to learn more about the functions of the European Union and what future young people have as citizens of the European Union. Since joining she has made fantastic contributions to ACDiversity events and gatherings. Pelagia is a final year International Politics undergraduate at Brunel University in London. Pelagia was born in Zimbabwe, where at an early age she was exposed to politics and its impact on ordinary citizens. Her presence during one of Zimbabwe’s most volatile political periods sparked her interest in politics, how and why events on the world stage occur in the manner that they do. From the beginning of her secondary education Pelagia was an outstanding student despite being a new arrival in a foreign country. At the age of fourteen, she found her passion for politics and history during a lottery heritage fund young roots project to research the legacy of slavery with her secondary school and Bethnal Green Technology College. Pelagia has also volunteered in her local council as a member of Newham Young People’s Board, to advise on how Children and Young People’s Service should restructure. 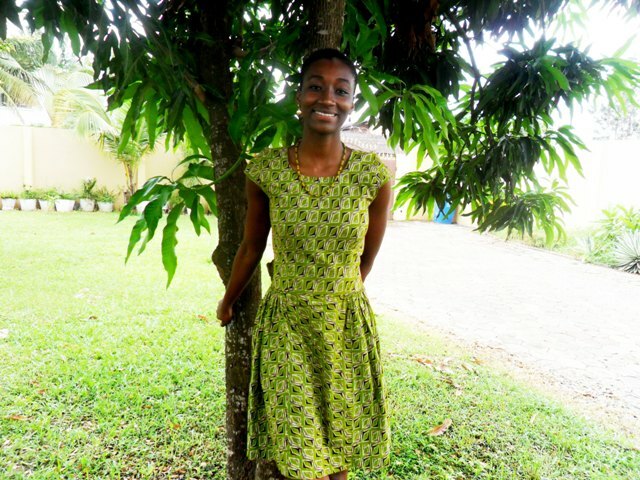 In sixth form, Pelagia worked to raise awareness for HIV/AIDS and fundraise for Comic Relief and Save the Children as the Chair of the school council. In her second year of university, she completed the Erasmus exchange programme in Rennes, France where she received a diploma of Political Studies from the Institut d’Etudes Politques de Rennes. Upon her return to London, she completed her third year on a placement as an Academic Mentor in Eastlea Community School. In addition to this Pelagia has worked with organisations such as Truce2020, where she has co-facilitated workshops to similar organisations from Libya and Ireland.